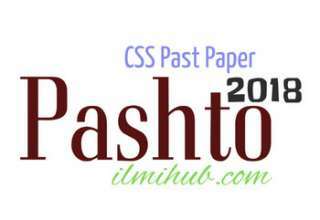 This post is about CSS International Law Paper 2018 which you can see and download here. This International Law CSS Past Paper was held on 23.02.2018. This paper is the subjective type and contains Maximum 80 Marks the first question is based on MCQs of maximum 20 marks. Time is mentioned in the questions paper. 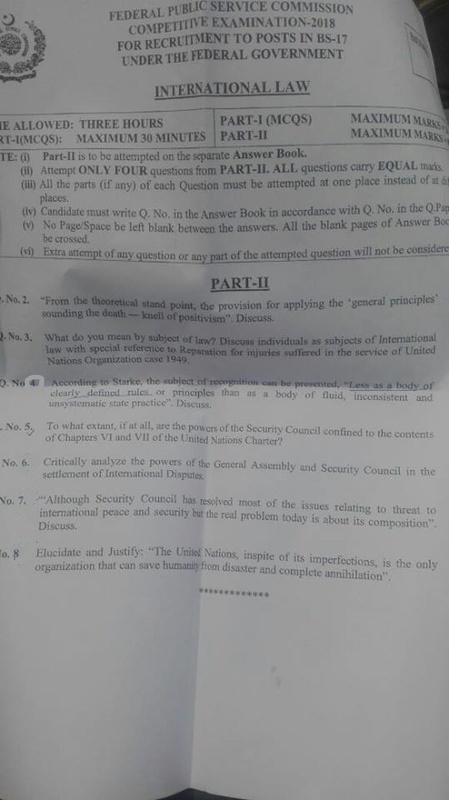 Candidates need to attempt 4 questions of equal marks from the 7 available questions on the question paper. 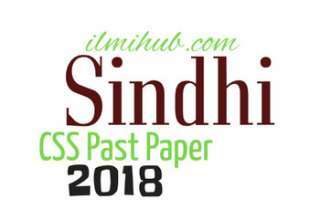 This paper belongs to Group VI CSS 2018 Past Papers. You may also like Constitutional Law CSS 2018 Past Paper.